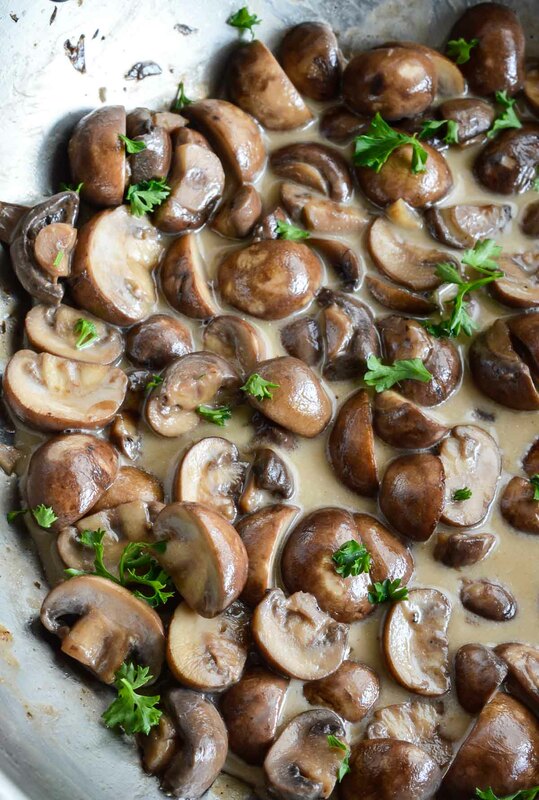 Creamy Sauteed Mushrooms make a great side dish or gravy alternative. 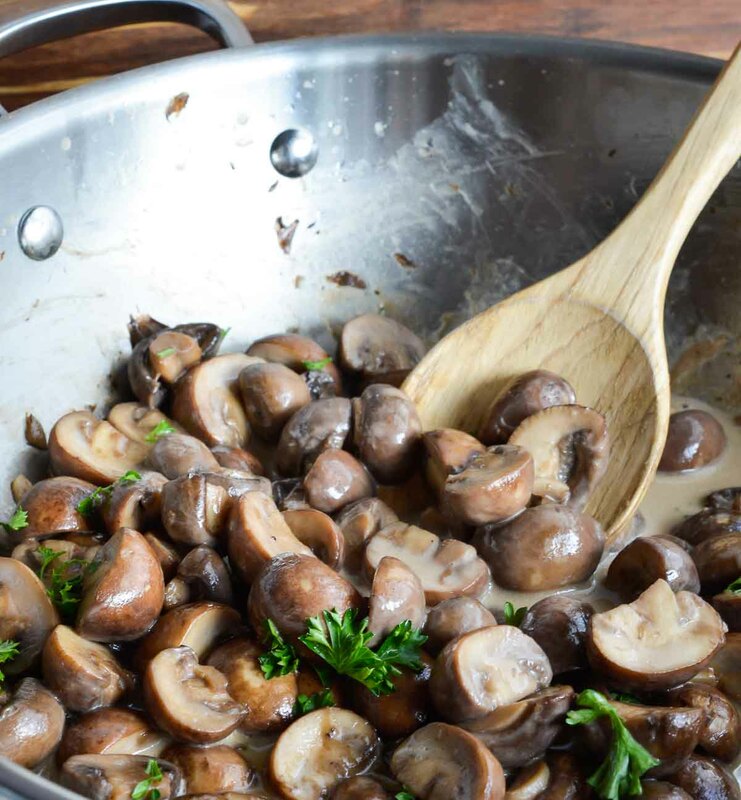 Eat these flavorful mushrooms over a steak or on top of mashed potatoes. The perfect addition to any holiday feast! My number one tip for a stress free holiday feast is . . . Keep It Simple. 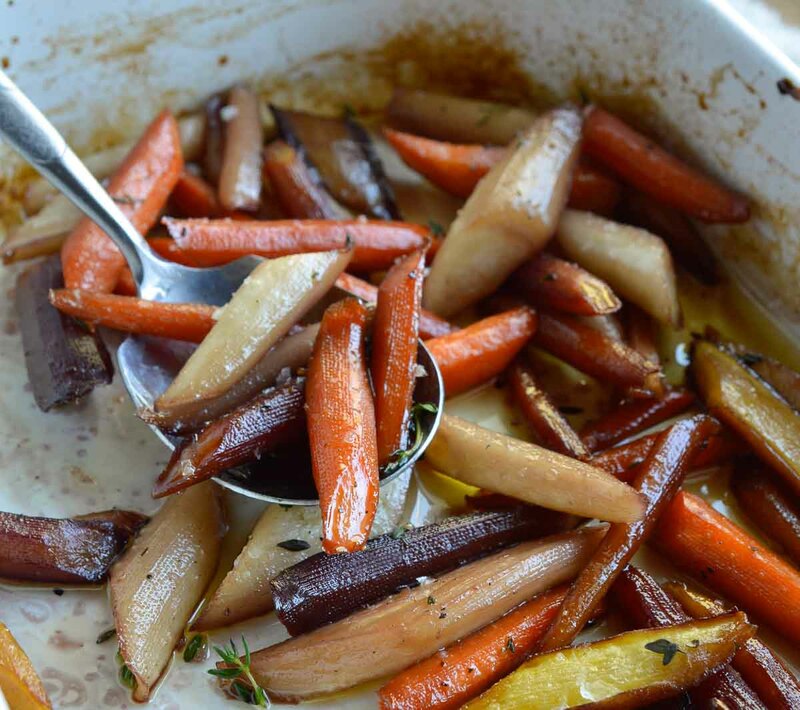 There is no need to tackle complicated, time consuming recipes. That time is better spent with friends and family. Some of the most delicious recipes are also the easiest. 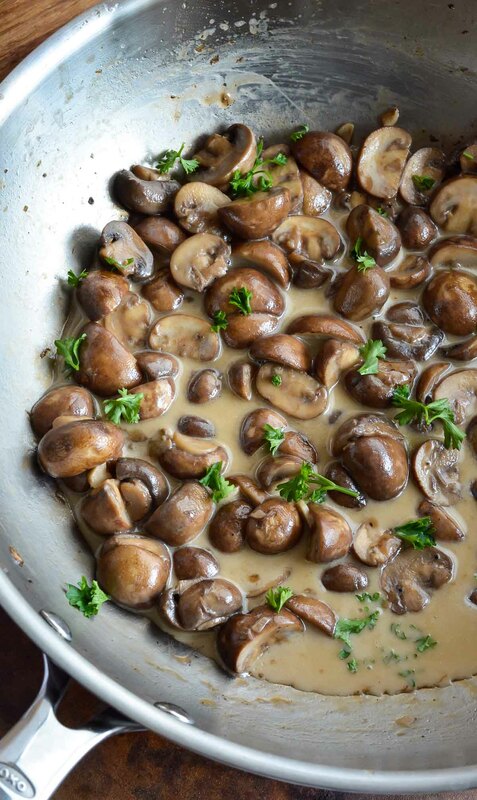 Like these Creamy Sautéed Mushrooms! Another way to ensure smooth entertaining is to have the best appliances to help you out. A range that heats evenly and a refrigerator that is efficient and organized makes such a difference. 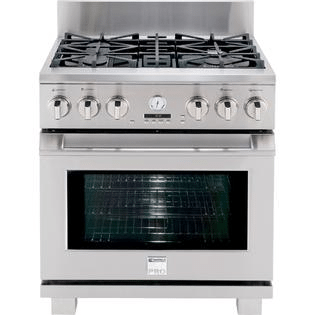 Visit a Sears store to talk to an expert about the Kenmore Pro line. The Kenmore Pro range features Accela-Heat™ Technology, a temperature probe, dual true fan convection and turbo boil burners. 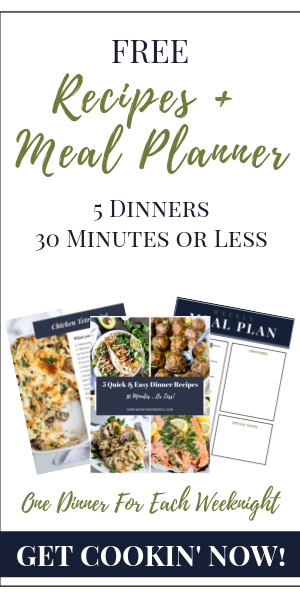 Everything you need to prepare your family’s favorite recipes! The Kenmore Pro refrigerator features GeniusCool™ Technology with Dual Evaporators, an air tight crisper, a slim in-door ice maker and a four-bottle cantilevered wine rack. 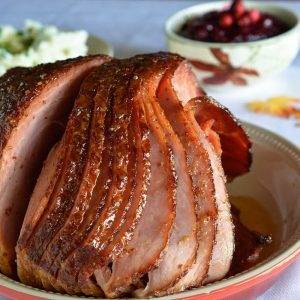 I’ve got you covered when it comes to a stress-free holiday menu. Pineapple Honey Glazed Ham and Healthy Oven-Baked Candied Carrots to start! 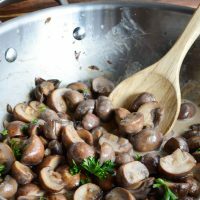 Serve these sauteed mushrooms with The Best Mashed Potatoes. 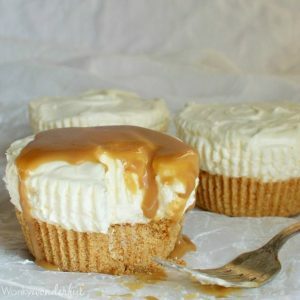 Then end the meal with No-Bake Eggnog Cheesecakes. There you have it. 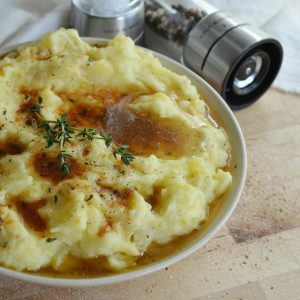 Simple recipes that taste amazing. An uncomplicated, stress-free, fun and fabulous holiday feast! 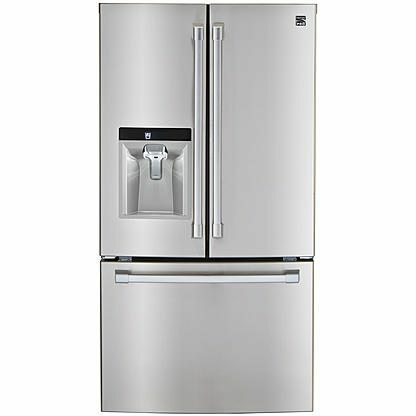 Click Here for more info on Sears Home Appliances and Services. Experts You Can Trust. Transfer mushrooms to pan. Sauté while stirring for 3 minutes. Decrease heat to medium and add garlic. Sauté while stirring for 5 minutes. Add lemon juice, salt/pepper to taste and heavy cream. Remove from heat. Top with shredded cheese and fresh parsley.